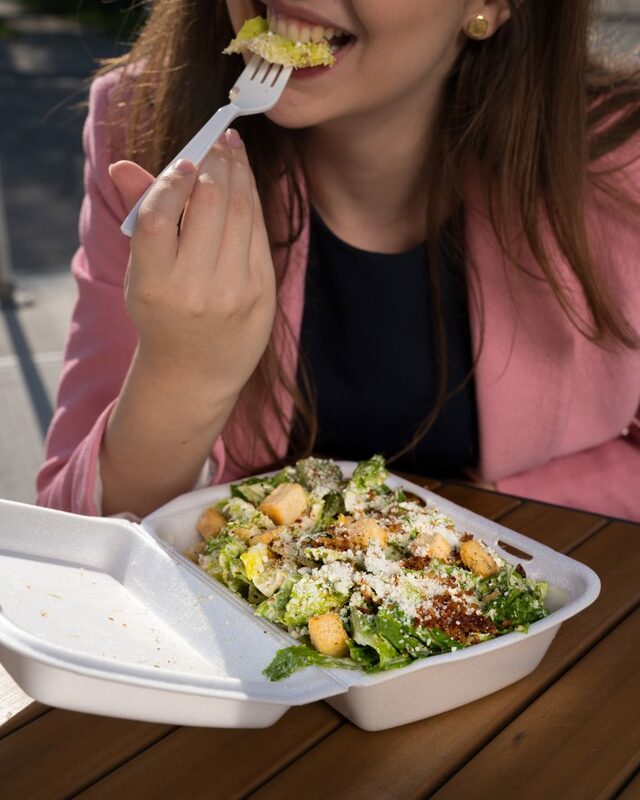 With a mission to deliver the best tasting pies in the city, Nikos Pizza is a Calgary based pizza delivery joint that specializes in Greek-styled pizza’s and salads. 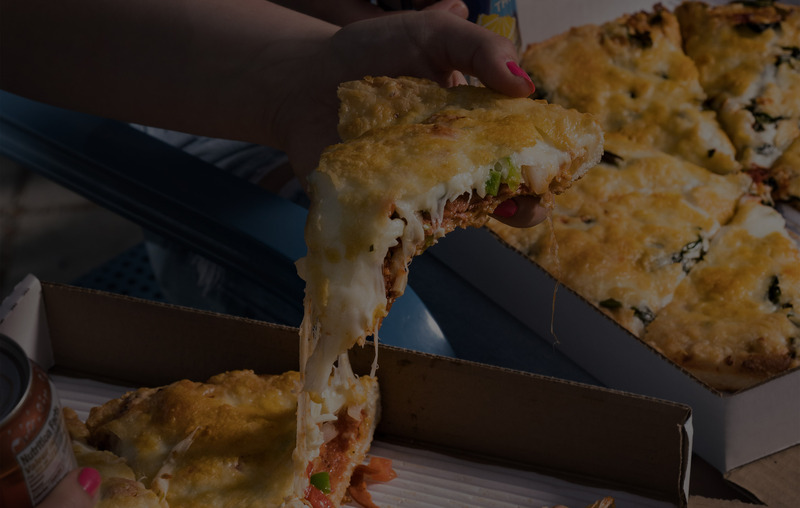 With a heavy belief and emphasis that each pie should be made with quality ingredients, Nikos Pizza proudly uses Alberta sourced mozzarella for a rich taste and fresh local vegetables and meats for all it’s pizza’s. It starts with our ovens. 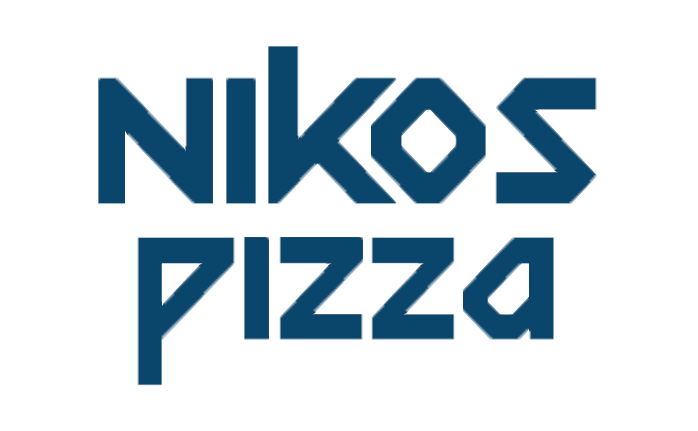 We use a very specific model of oven that is meticulously fined tuned to ensure every pizza that comes out of Nikos is cooked to absolute perfection. 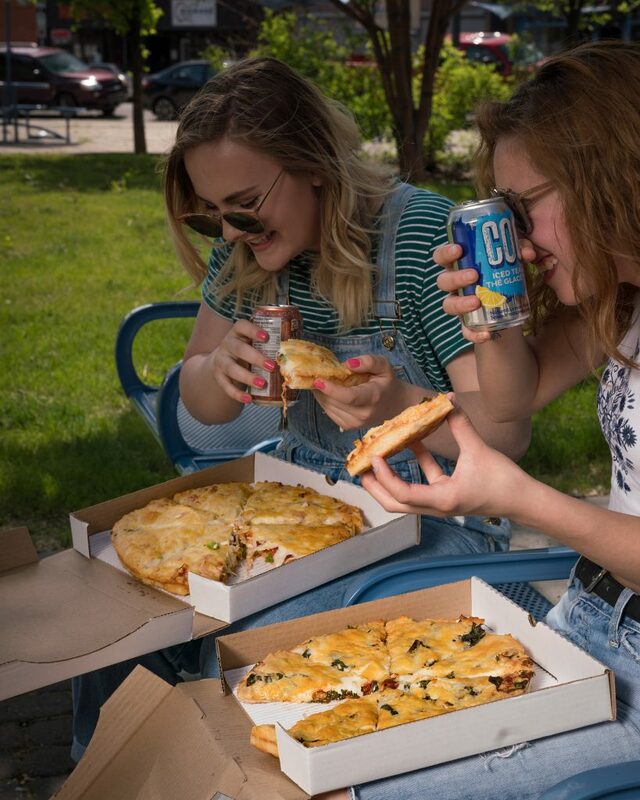 We take absolute pride in providing Calgary some of the best pizza while staying firm on our commitment to use fresh locally sourced ingredients. 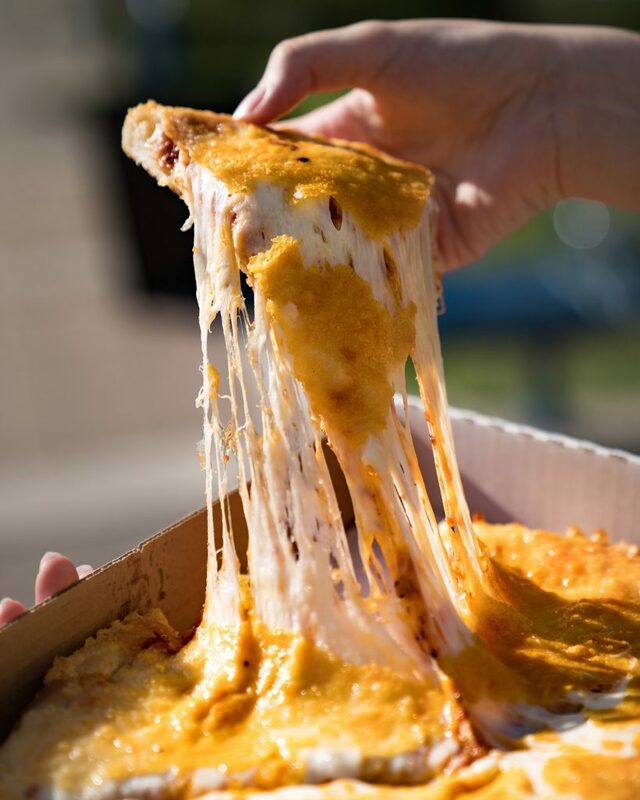 We love parties and occasions and we want to make your special event even better with our pizza. We will make sure to respond to you as soon as possible.